Upbeat and family-friendly show including news, discussion, interviews and reviews from the Ubuntu, Linux and Open Source world. This week we’ve been to Moodlemoot, finished hanging doors and watched some Game of Thrones. 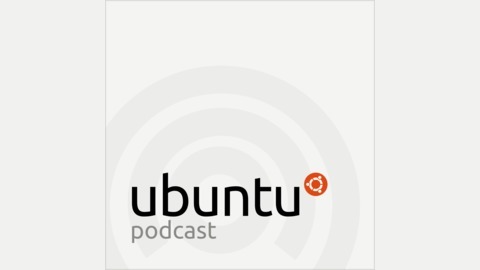 We discuss the Ubuntu 19.04 (Disco Dingo) release for all the flavours and round up some news. 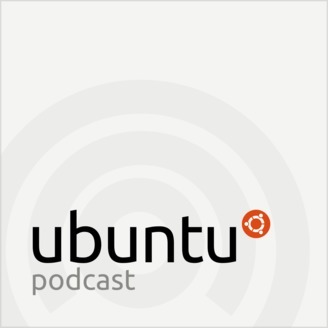 It’s Season 12 Episode 03 of the Ubuntu Podcast! Alan Pope, Mark Johnson and Martin Wimpress are connected and speaking to your brain. Martin has been watching Game of Thrones and working on Ubuntu MATE. Mark has been at MoodleMoot and finished his doors. The Samsung Galaxy fold is breaking. Already. Image taken from Wizball published in 1987 for Commodore 64 by Ocean Software.